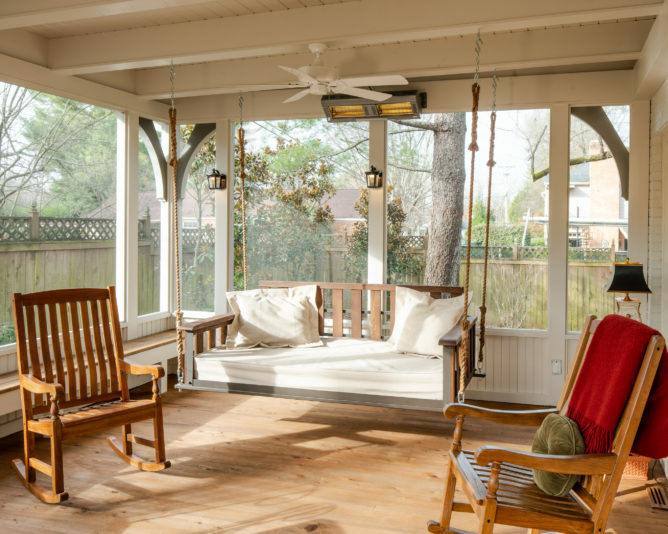 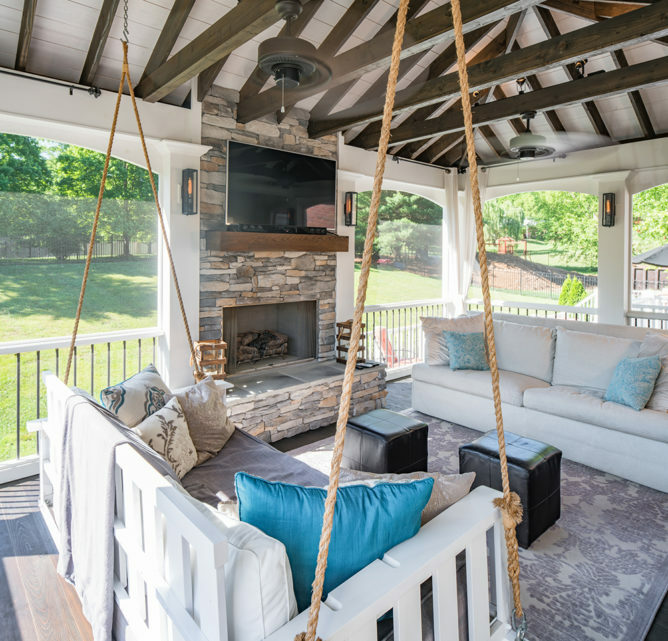 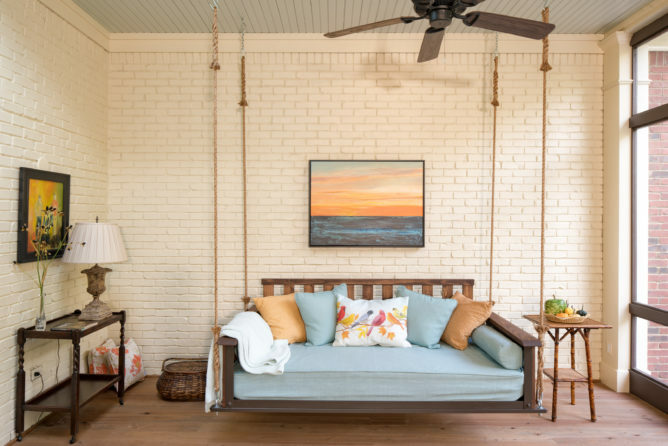 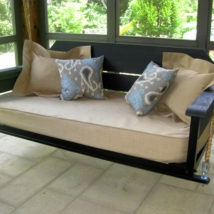 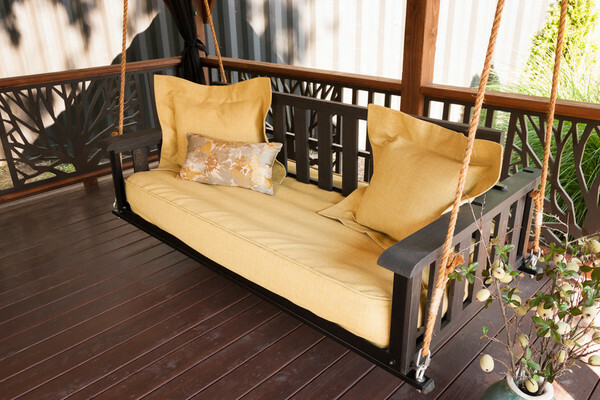 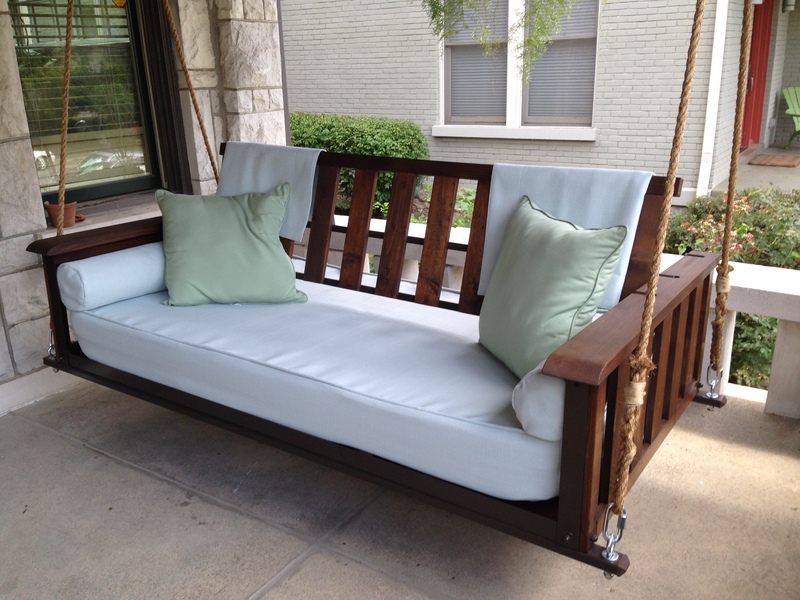 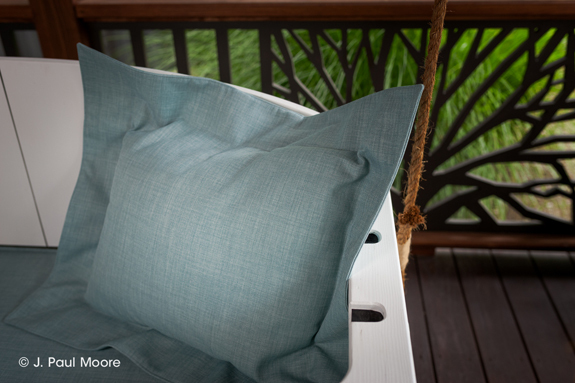 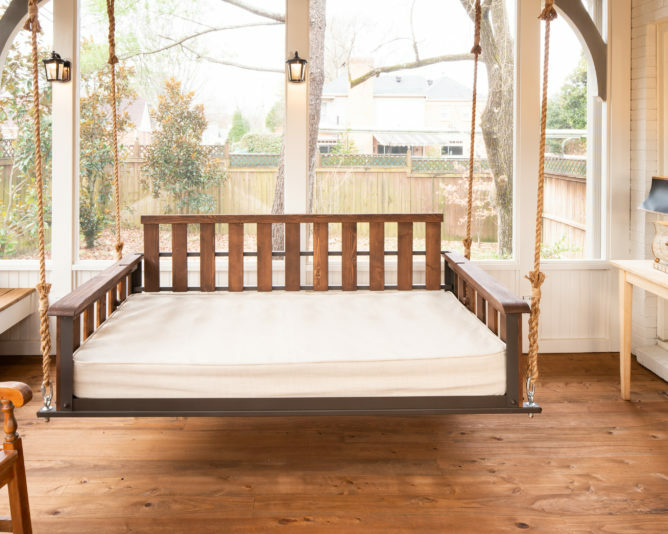 The Craftsman is our classic swing bed that lets you relax in comfort and style. 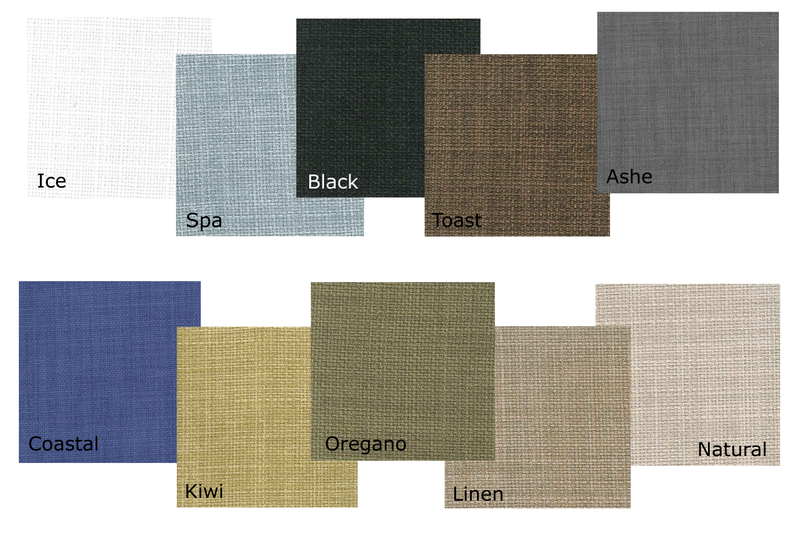 Make your house guests jealous with this clean, contemporary look. 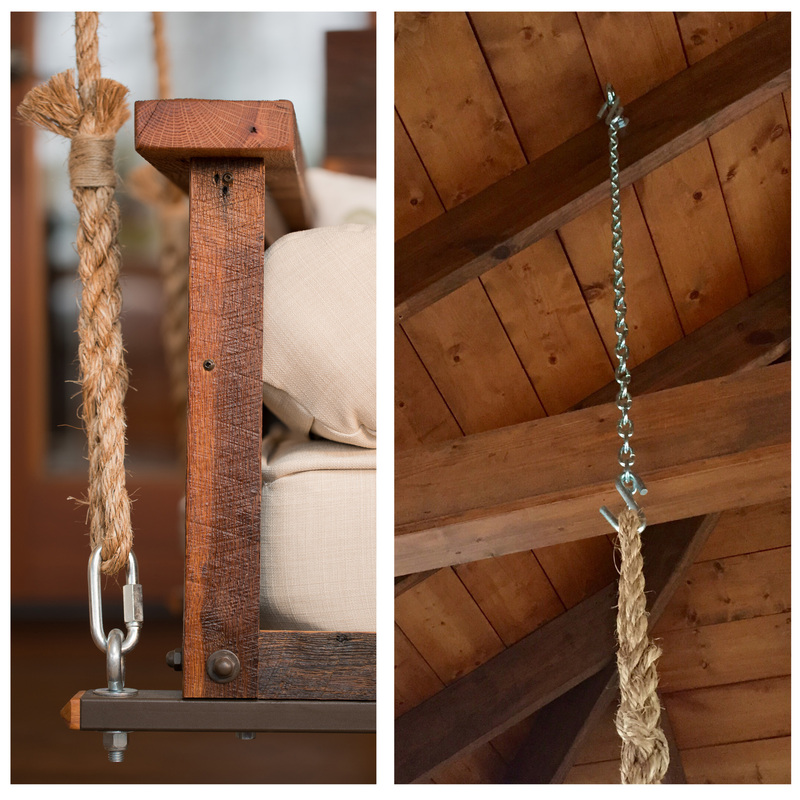 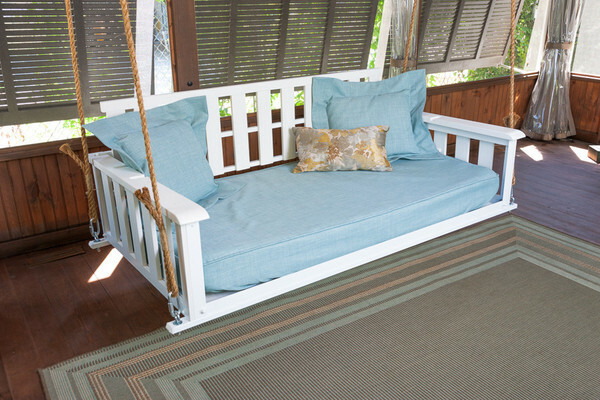 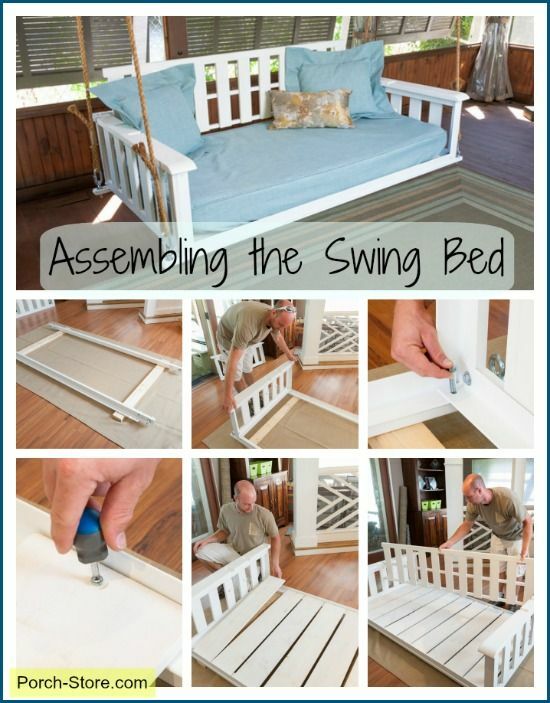 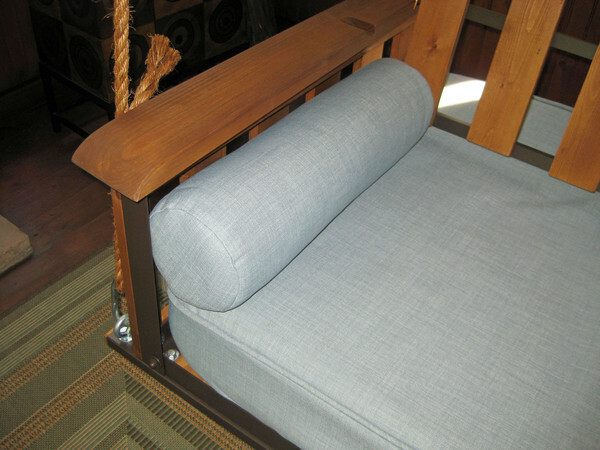 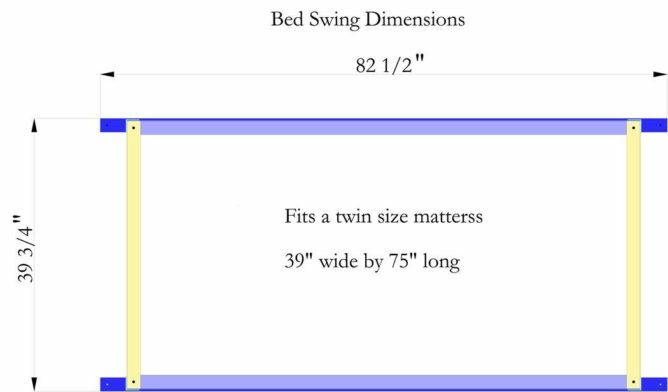 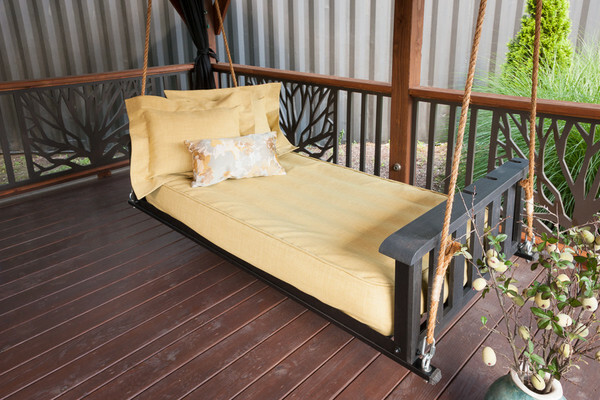 The Craftsman Bed swing is our classic swing bed that lets you relax in comfort and style. 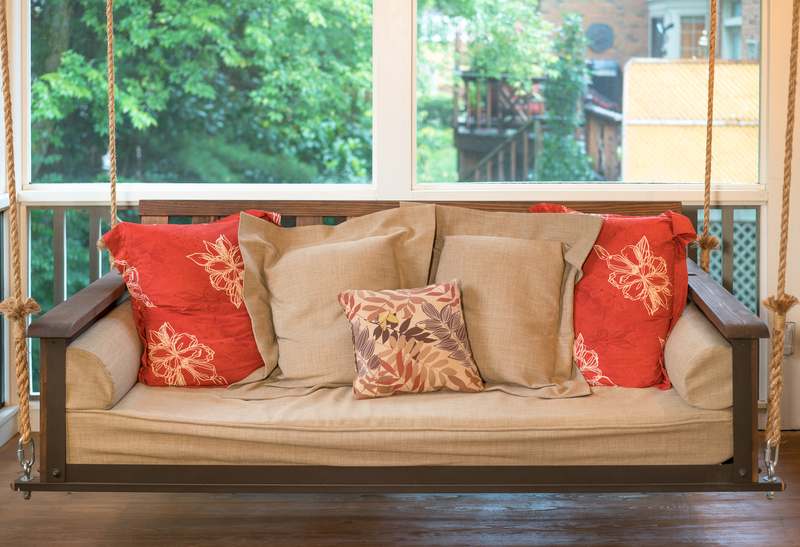 Make your house guests jealous with this clean, contemporary look.